3D -printing has become increasingly common in many fields of work and study. Soon, we will be printing medication. Will we begin to print our own medication? Printing medicine is a new and efficient way of producing a personalized dosage for each patient. In 2015, FDA accepted the first printed medicine. The future prospects of printing medicine are intriguing; will pharmacies operate the printing, or could perhaps the patients themselves be in charge of printing their own medicine? 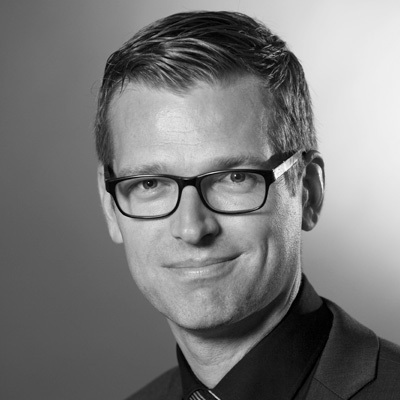 Niklas Sandler is Finland’s leading researcher of printing medicine. He has a background in the medical industry and research. Currently, Sandler teaches pharmacy in Turku and researches new ways of dosing medicine. He has recently founded a company for 3d-printing practices. He was also regarded as one of the most fascinating speakers about medicine at Slush 2015.